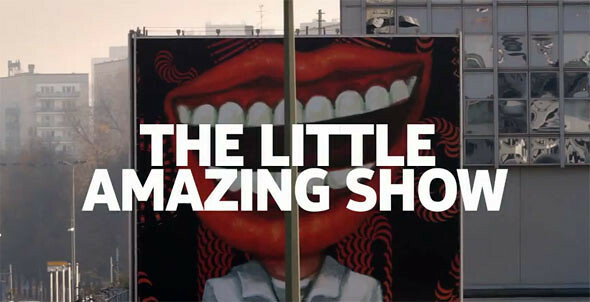 Nokia has posted episode 1 of their “Little Amazing Show” as part of Nokia Lumia promotions. This week, the focus is on Berlin. This series of videos will convey the message of making an amazing everyday in our lives. Watch ep.1 below.